Northern Colorado Pain Management – Serving Fort Collins, Loveland, Greeley and the Front Range. therapeutic service with care and compassion. I can't begin to convey how happy I have been with my care. I have been treated with absolute dignity and respect since I became a patient. Nor have I ever experienced such an amazing staff. The staff is a family and extremely caring toward patients. 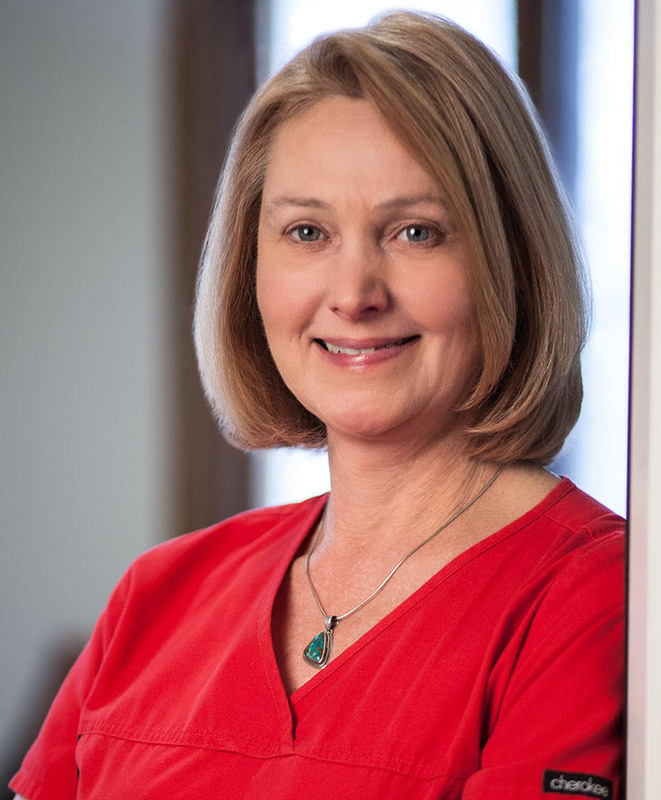 The efficiency of the practice is impeccable… ~ Jennifer C.
Dr. Gillespie is a board certified anesthesiologist and pain management specialist. She performs procedures to diagnose facet joint disease, steroid injections and radio frequency ablations to alleviate pain. Spine procedures are performed using fluoroscopy. I was extremely surprised with the time the Dr. took to explain what the next step would be in my care. She made me feel very comfortable with her. Great help. Answered all my questions. I feel I was heard and treated compassionately. I am fairly new to this practice and I am so happy with this office and the care I get. I have been to 2 other doctors and this office is by far the best. Stephen H.
It’s a wonderful practice. The prevalence of professional women is not lost on me. Whether by design or just happenstance, the professional atmosphere, the kindness, the empathy is the best I’ve experienced. Thank you to the entire group for all that has been done to help me.